It does not matter what commercial space you own, a hospital, hotel, department store, supermarket, or an office, the people in your space need a reliable air conditioning system. Hudson Air Conditioning has more than 30 years experience in providing smart, efficient and reliable HVAC units and products for commercial places. 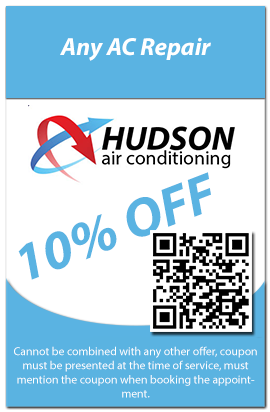 Our full range of durable air conditioning systems are available for installment and can be used for replacements. Our range of commercial air conditioning products include heating and cooling units, split system air conditioners, heat pumps, water-cooled indoor units and furnaces. Our solutions are thus very great for any light commercial industry. 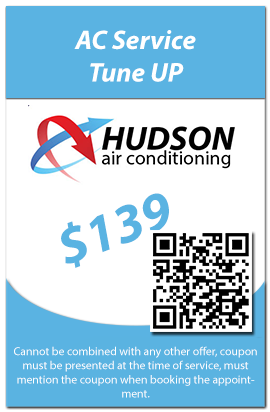 Hudson Air Conditioning Company is thus a leader in reliability, performance and energy efficiency to meet high demand, when it comes to commercial HVAC systems in the Hudson County area. Our personnel are very competent and we offer dispatchers and operation managers to ensure your Air Conditioning is smoothly running for years. Our experts ensure that we meet your high demands. Our stock has a variety of supplies, equipment and parts that are necessary to handle the most demanding and pressing commercial needs. We go out of our way to customize our solutions in a manner that best suits your commercial space, no matter how big it is. We are in constant consultation with engineers and architects to make sure any complex problems are solved in the most appropriate manner. We do everything to make sure your business, big or small, is running like it should. Our response to you is very prompt and we complete our projects on time and at a friendly budget. You can trust our NATE certified technicians to focus not only on recommending and installing your AC system, but also find ways to enhance your productivity. All this simply because we prioritize each and every need you present to us. Your satisfaction is our guarantee.